True Sioux Hope is a 501(c)3 founded by American Indian, Twila True. Having spent her formative years on Reservations, Twila knows first-hand the courage that it takes to become a strong, independent, modern American Indian. Born from the belief that with a little help, the strength and spirit of the great Sioux Nation can thrive once again. True Sioux Hope provides critical aid and empowers Tribal Members to act, positioning this generation of the Tribe for success. The grace of a woman is not defined by the circumstances of her difficult upbringing but rather the dignity and integrity in which she lives by. With your help we will create a path to Nation Building. True Charity is Love in Action. The power is in our hands! 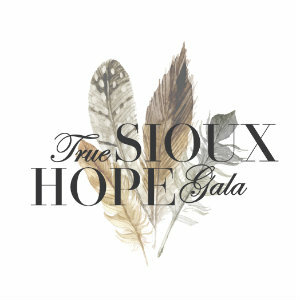 We are so grateful for the support of the True Sioux Hope Gala Committee who made our inaugural gala a tremendous success. And for the outpouring of support we received from our many supporters who donated time, money, effort and products in kind. To all of our quiet heroes, who gave so much of themselves to make the event a success, thank you! 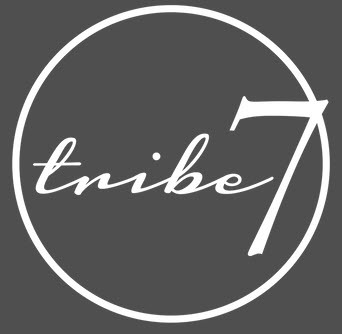 $7 per month provides critical aid and support necessary to empower us to act and improve the lives of ourselves and others. Together we will achieve bright futures of our own making.